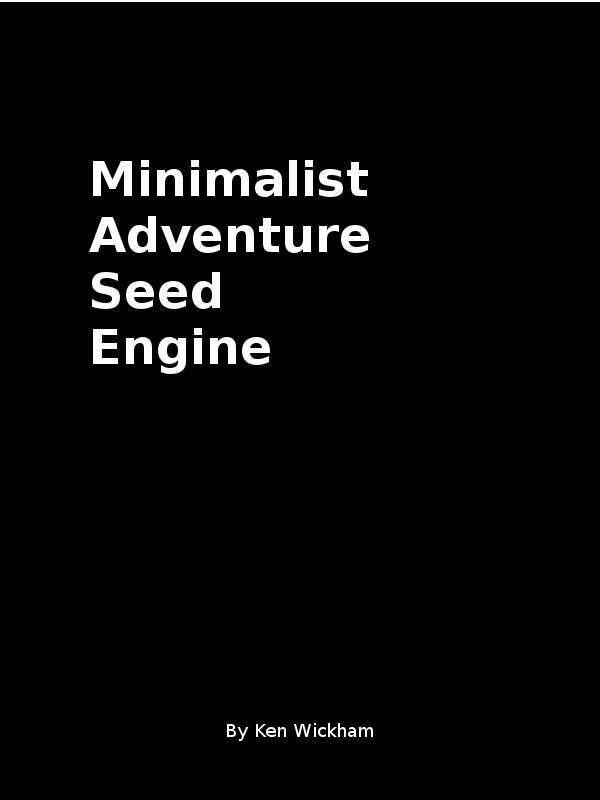 This is a minimalist adventure seed engine to help randomly roll story seeds for gaming or writing. One-page, easy, standard d6 dice system that may be used with any core system. It is small and compact. It's just this black cover page and one written page. It can, however, be expanded by using the 12x12 plots, foes, themes, motivations, mood-emotions, and twists generator charts. It is uses a small amount of keywords to describe an adventure story. This uses up to six rolls of 1d6. Roll for the type of foe. Roll, when appropriate, a twist. The keywords are interpreted based on context of the setting and characters. All of these are found in the Story Mechanisms all-in-one book, the Story Bundle, and Adventure Seed Bundle. Foe Generator - This table shows threats with twelve foes for each category including vs monster, vs creature, vs natural disaster, vs ND & epidemics, vs supernatural, vs paranormal, vs enemy personality, vs enemy career, vs society, vs self, vs technology weapons, and vs technology issues. It refers to enemy personality types found in Character Generator and Flash RPG. It refers to enemy careers found in Career Generator. It refers to other tables as well more indirectly.